“The timeless in you is aware of life’s timelessness. And knows that yesterday is but today’s memory and tomorrow is today’s dream.” These are verses from The Prophet the poetic English prose from one of the most celebrated Arab poets in the West, Kahlil Gibran. Born in Lebanon, Gibran as a young man immigrated with his family to the United States where he studied art and began his career in literature, portraying his expertise in both English and Arabic as well. His romantic style was at the heart of renaissance in modern Arabic literature, breaking away the classical school of literature that was being followed in this part of the world. Gibran was a great admirer of poet and writer Francis Marrash, whose works he had studied at al-Hikma school in Beirut. Gibran’s best-known work is The Prophet, a book composed of twenty-six poetic essays. Its popularity grew markedly during the 1960s with the American counterculture and then with the flowering of the New Age movements. Since it was first published in 1923, The Prophet has never been out of print. Having been translated into more than forty languages, it was one of the bestselling books of the twentieth century in the United States. He is considered the third best-selling poet of all time, behind Shakespeare and Laozi. 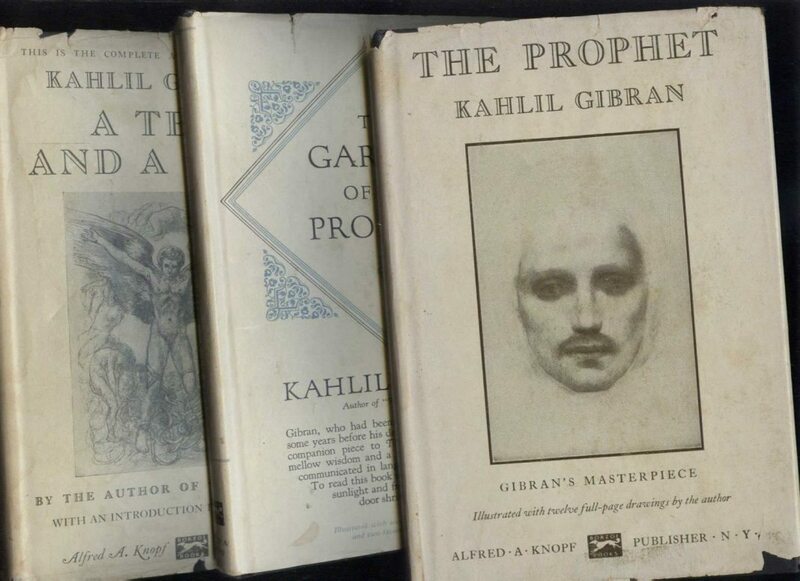 It is said that Elvis Presley was deeply affected by Gibran’s The Prophet after receiving his first copy in 1956. He reportedly read passages to his mother and over the years gave away copies of “The Prophet” to friends and colleagues. One of the most notable lines of poetry is from “Sand and Foam” (1926), which reads: “Half of what I say is meaningless, but I say it so that the other half may reach you”. This line was used by John Lennon and placed, though in a slightly altered form, into the song “Julia” from The Beatles’ 1968 album The Beatles (aka “The White Album”). 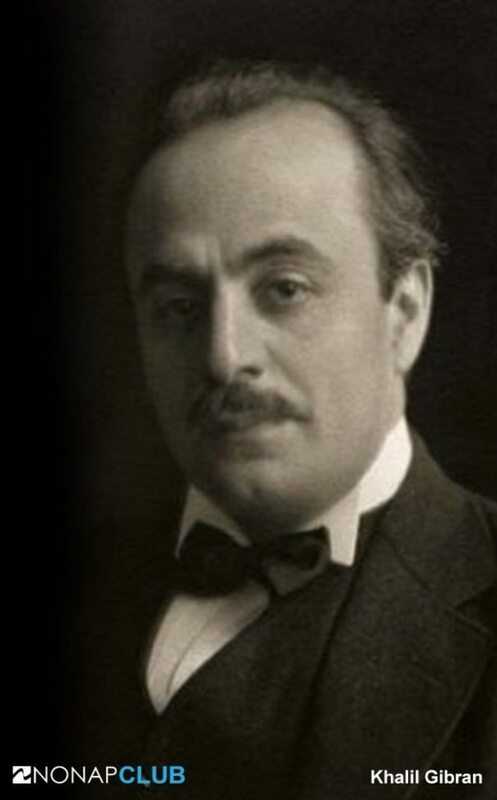 Gibran died in the city of New York in 1930 at an age of 48. Before his death he had expressed his wish to be buried in Lebanon which was then later fulfilled in 1932, when his sister purchased the Mar Sarkis Monastery in Lebanon, which has since been known as the Gibran Museum.